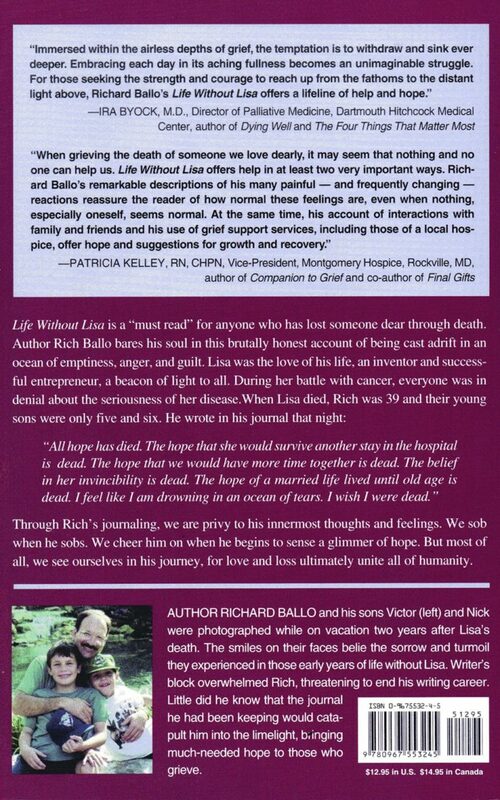 Life without Lisa is a “must read” for anyone who has lost someone dear to them. 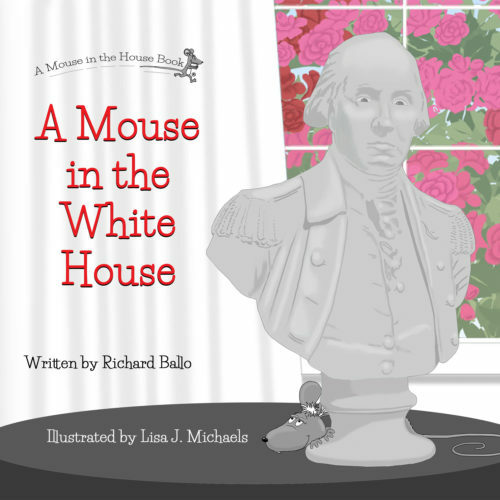 This award-winning book is based on the journal that Richard Ballo wrote following the death of his wife, Lisa. The two had been married only eight years when Lisa, 38, lost her battle with cancer. Richard was left as a single parent with sons Nick, five and Victor, six. He had to adapt to his new role as a young widower, writer, father, and a suddenly single man in today’s culture. He turned to writing to help his grief. Little did he realize that the journal he wrote of his thoughts, feelings and experiences, would one day be published and win an award. 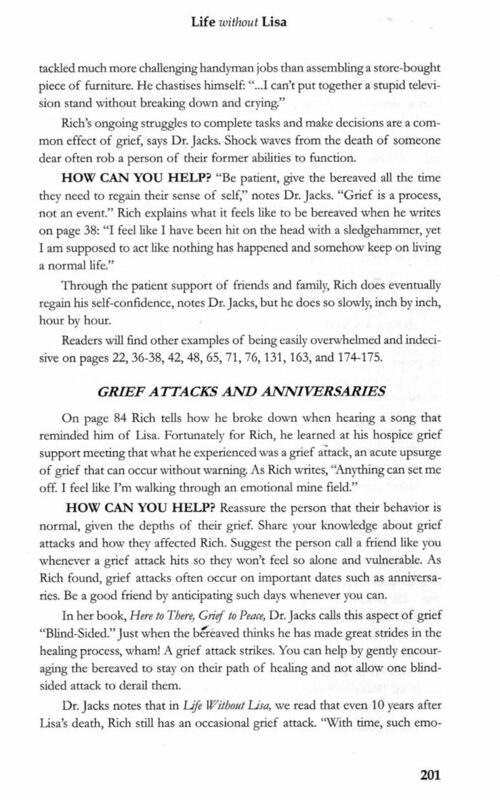 This book serves as a beacon of hope for others charting their way through grief’s black waters. 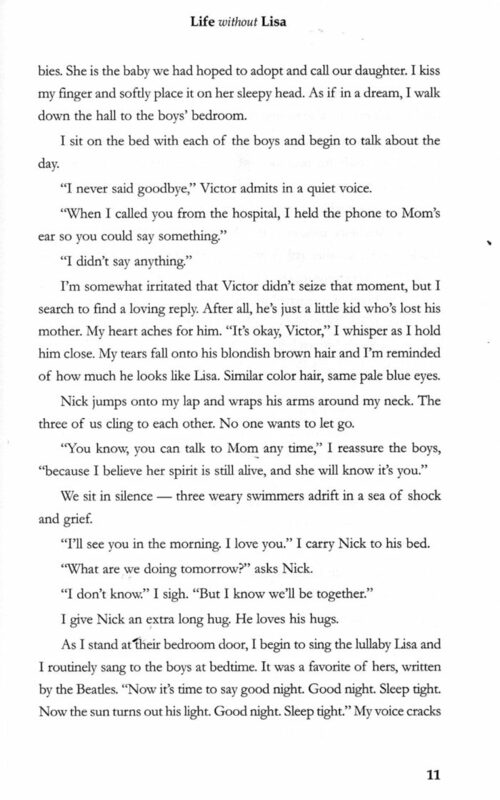 Through Richard’s journaling, we are privy to his innermost thoughts and feelings. We sob when he sobs. We cheer him on when he begins to sense a glimmer of hope. But most of all, we see ourselves in his journey, for love and loss ultimately unite all of humanity. 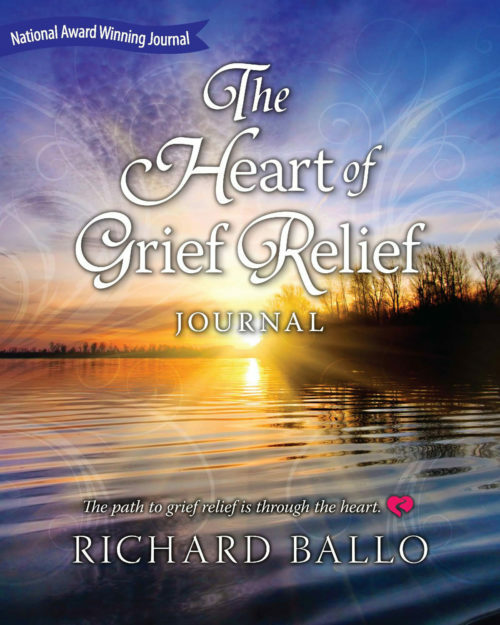 Author Richard Ballo was two months away from his 40th birthday when his wife of almost eight years died of cancer. Lisa was only 38 and fought the disease for 4 years before it won. Their boys were only 5 and 6 and a half. As a journalist Richard turned to writing to help himself heal. 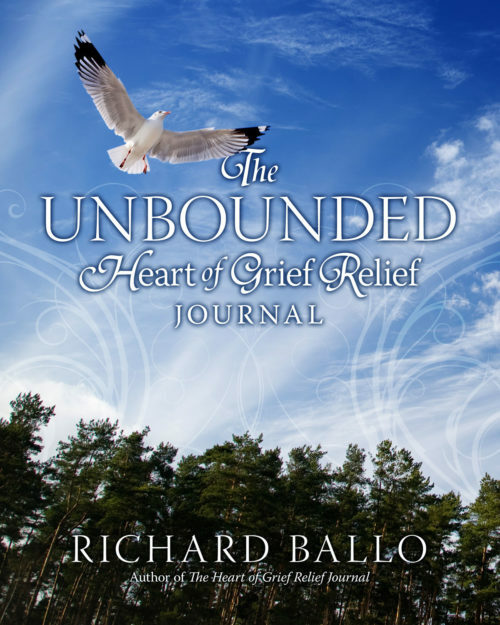 In this book, Richard bares his soul about his grief journey, and how he came to see himself and his world through new eyes. 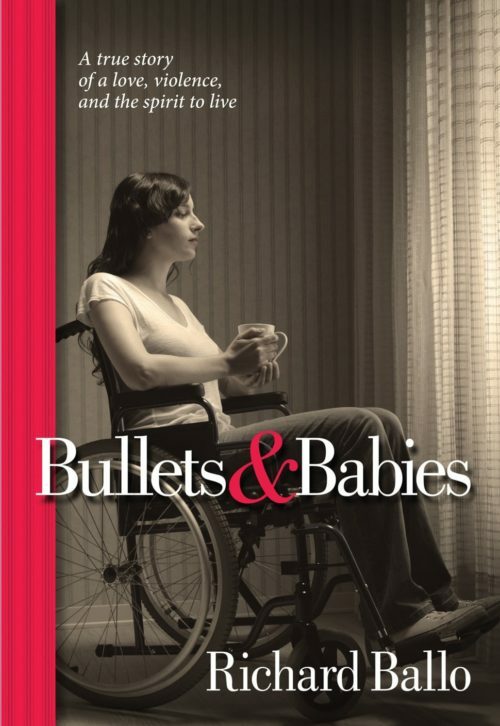 Publisher: Quality of Life Publishing Co.